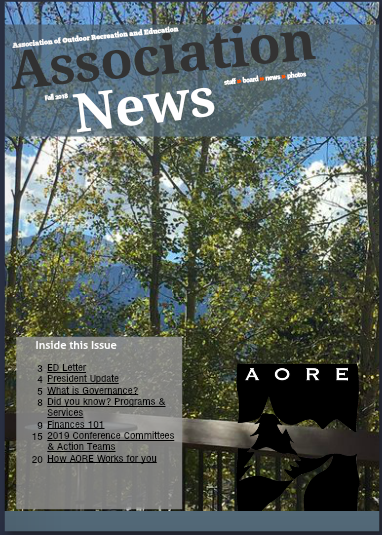 The AORE Association Newsletter is filled with news on AORE business, committees, Annual Conference, ancillary programming, and more, in an effort to keep members in the know about association activities and developments. 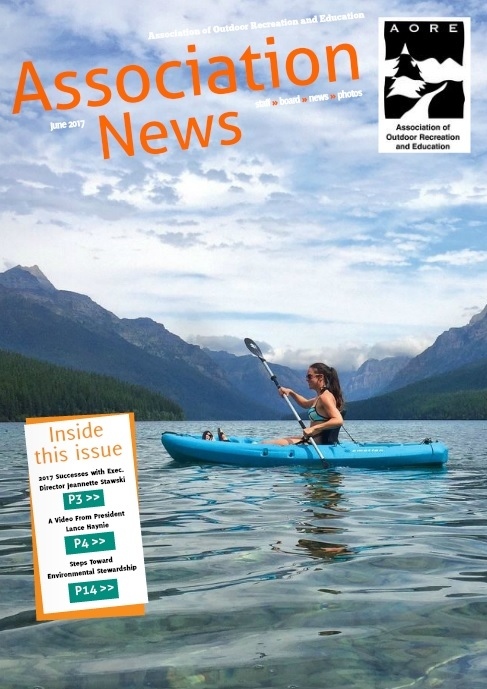 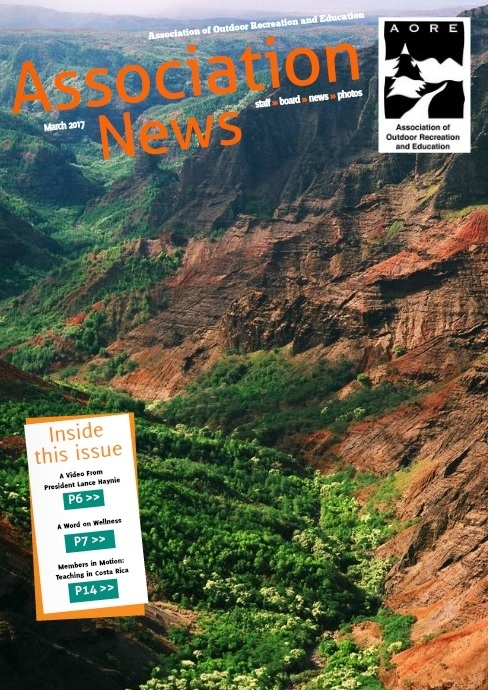 Interested in sharing a story for the Association Newsletter? 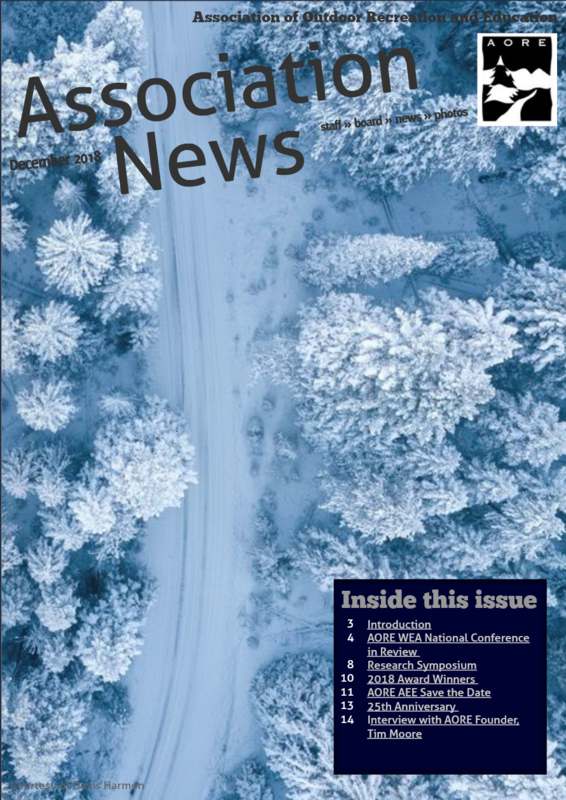 Email NationalOffice@aore.org for more information.